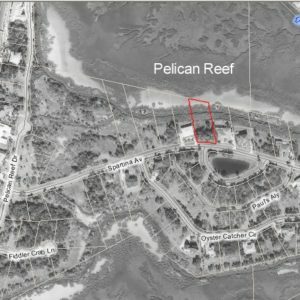 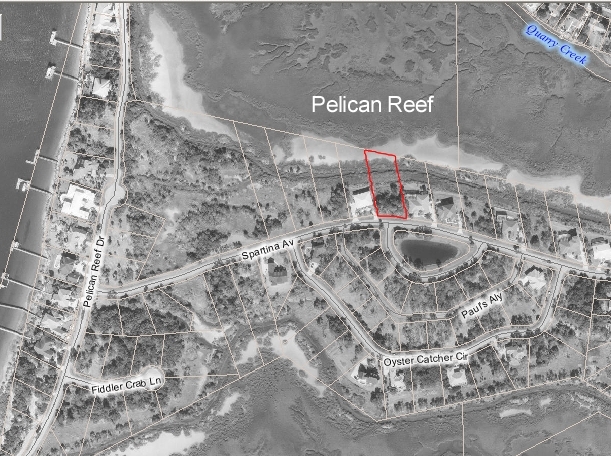 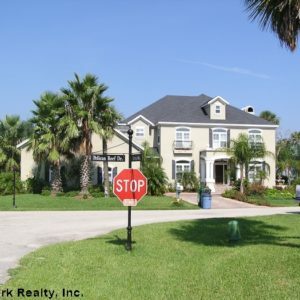 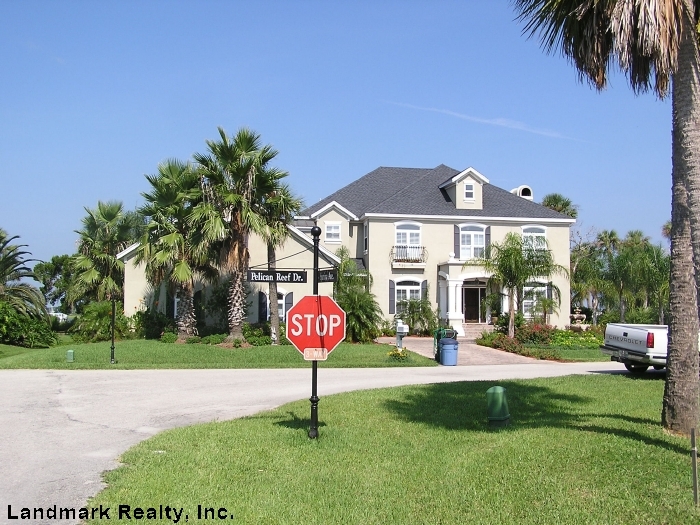 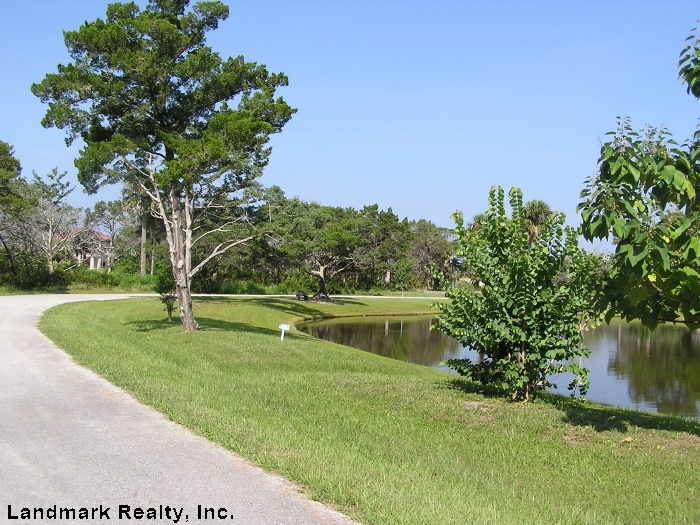 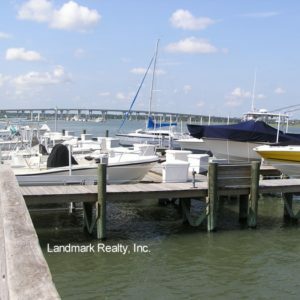 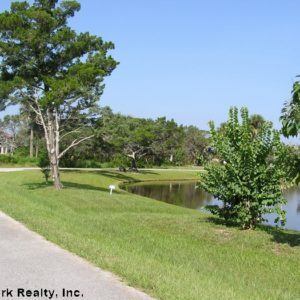 Pelican Reef is a gated community with over 100 home sites on the Intracoastal Waterway with a community dock and marina. 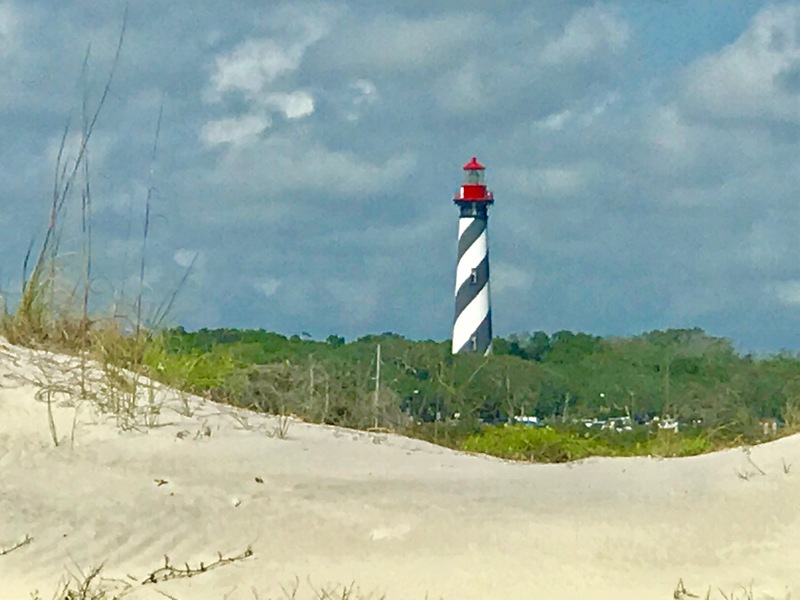 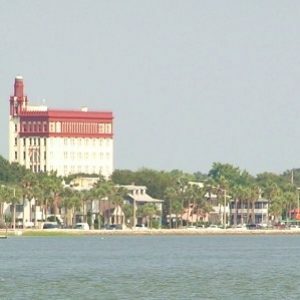 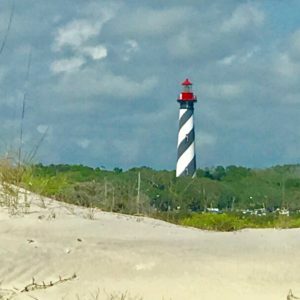 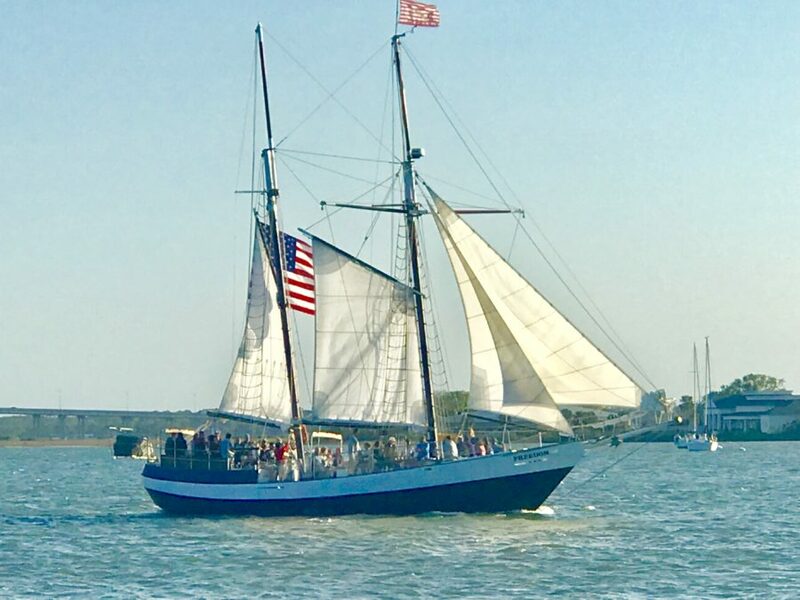 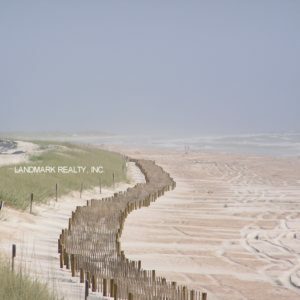 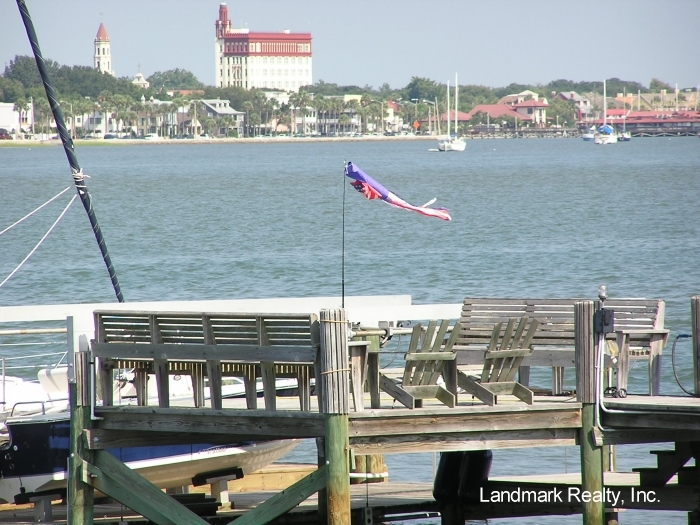 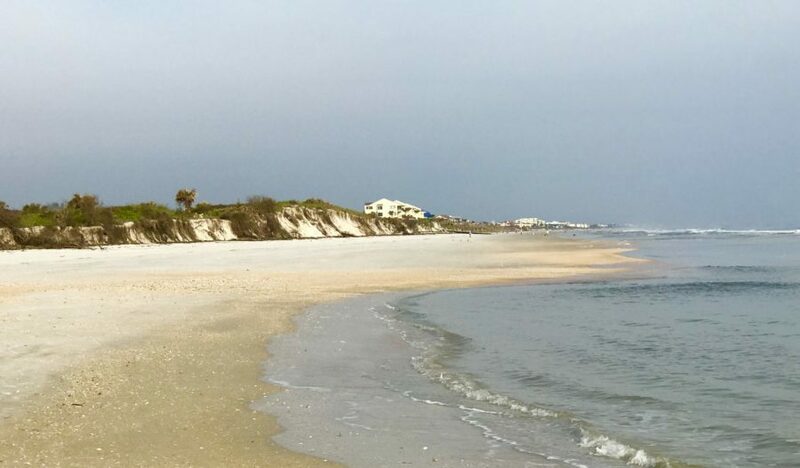 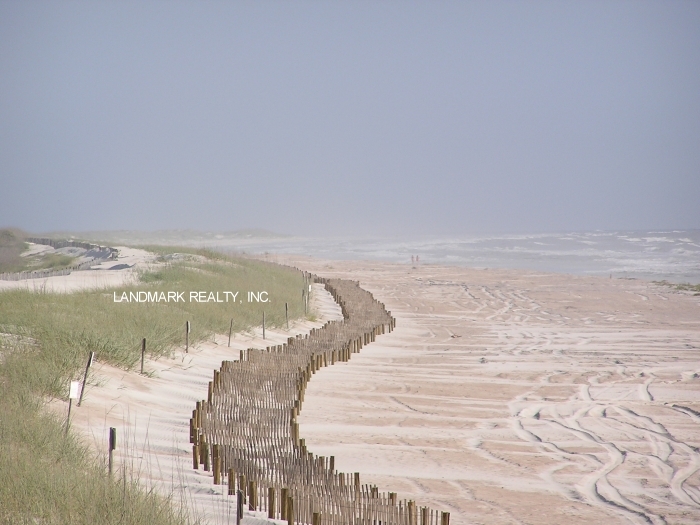 Just a short walk to historic downtown St. Augustine or Anastasia State Park. 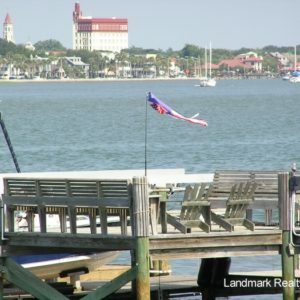 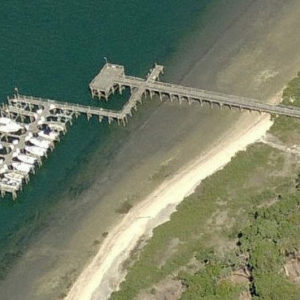 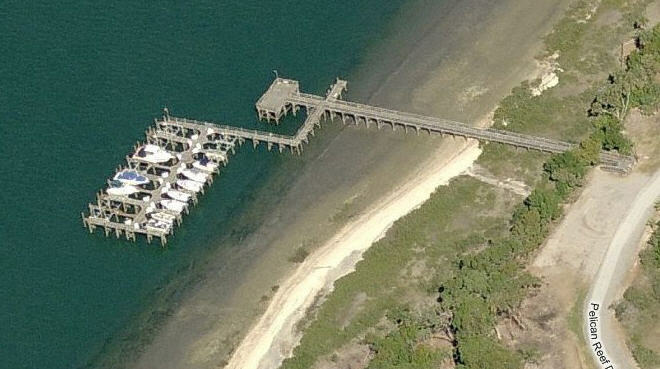 The Saint Augustine amphitheater is a few blocks away. 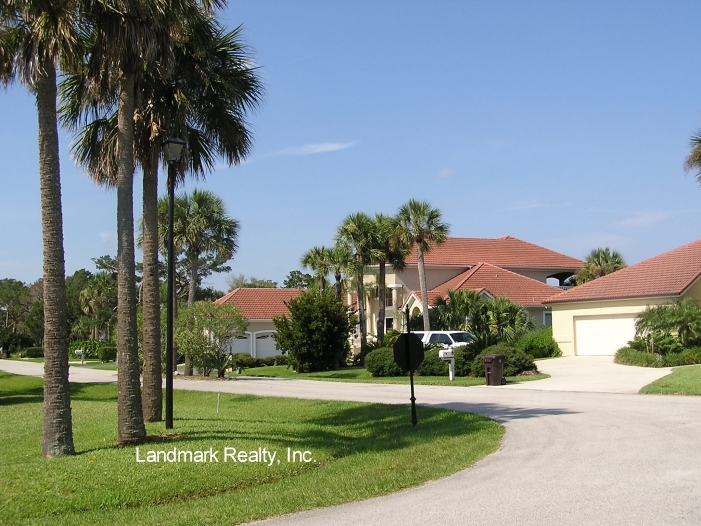 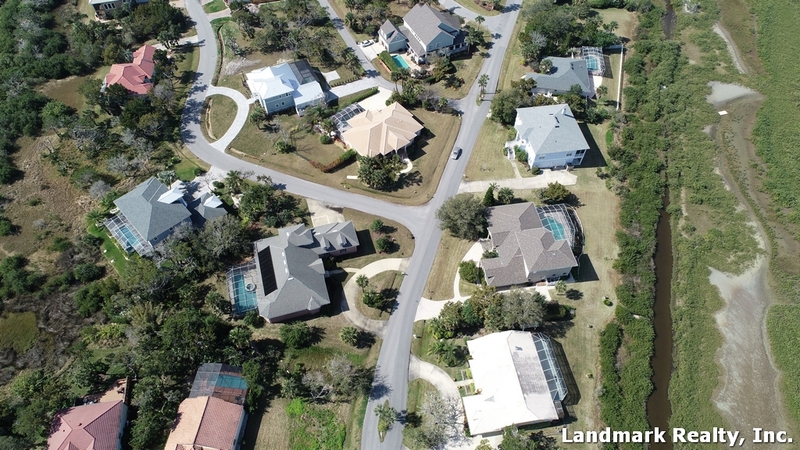 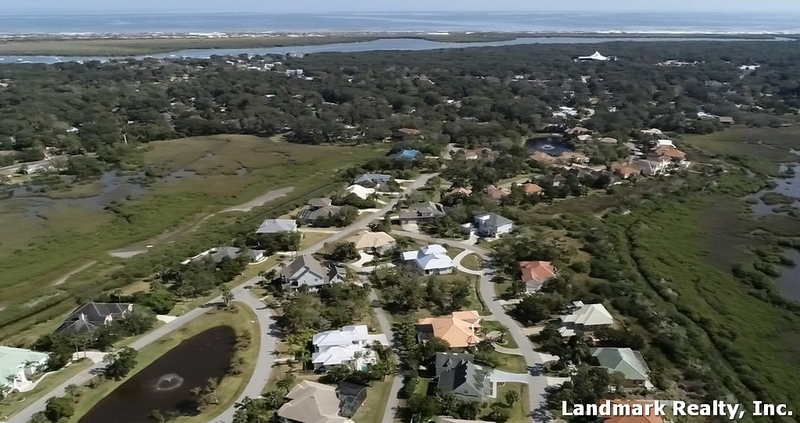 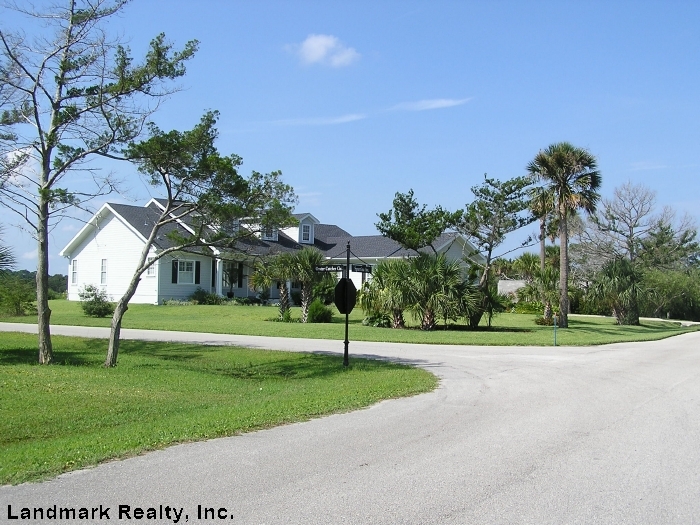 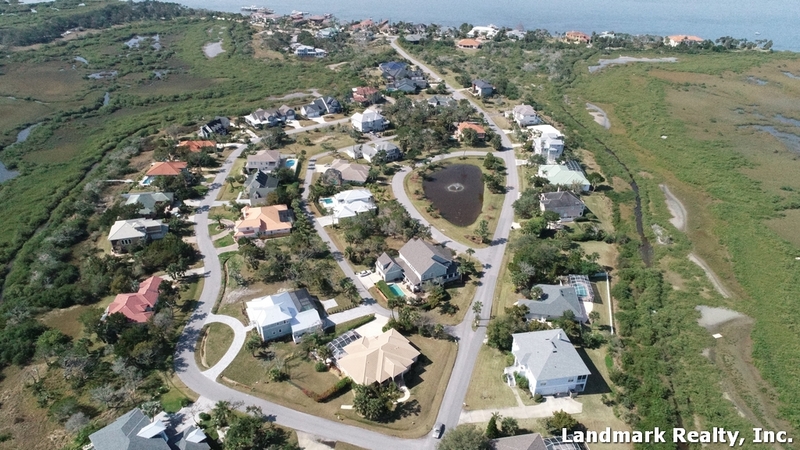 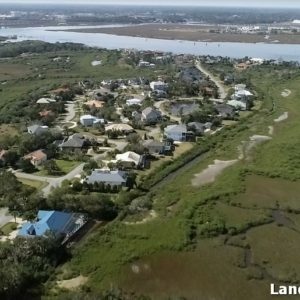 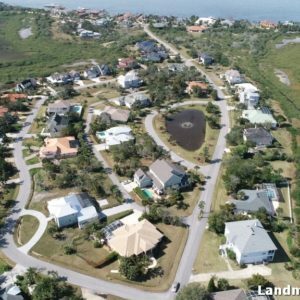 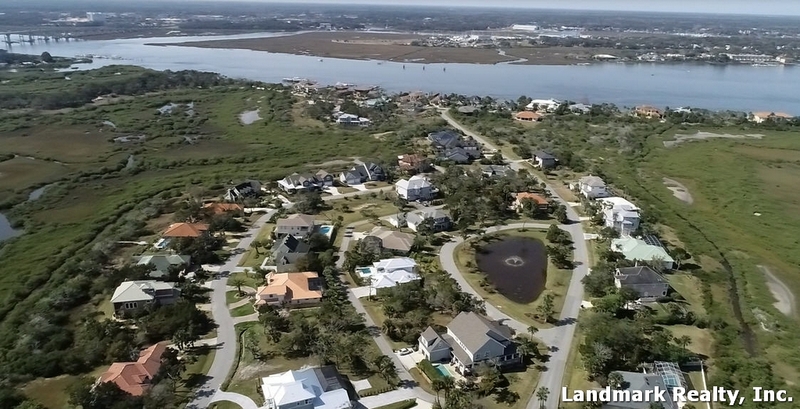 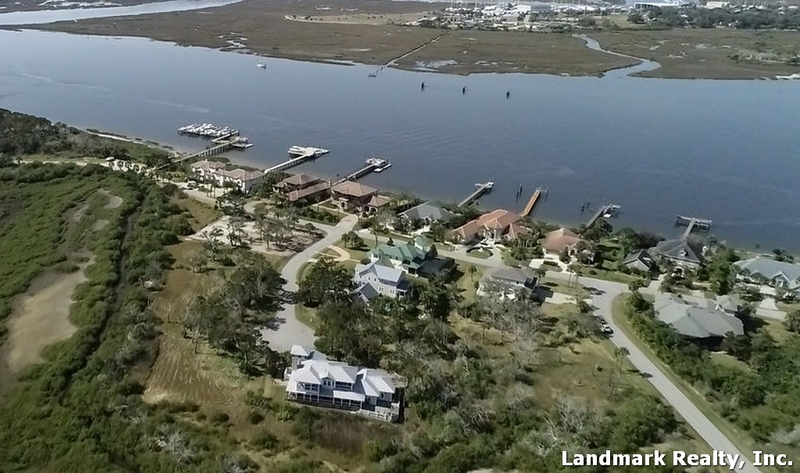 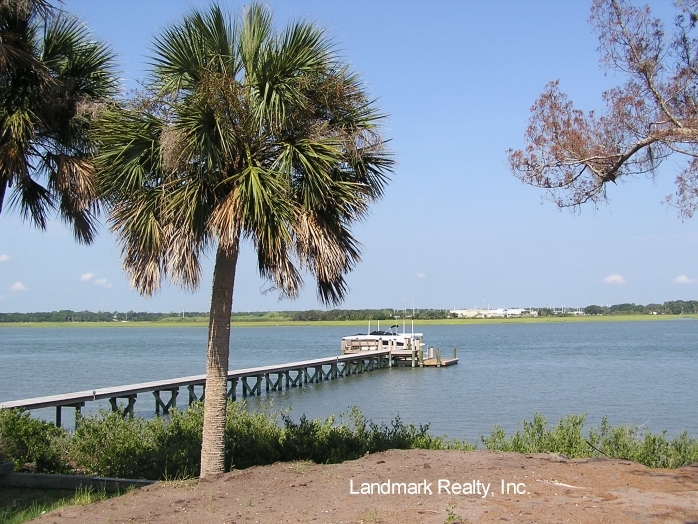 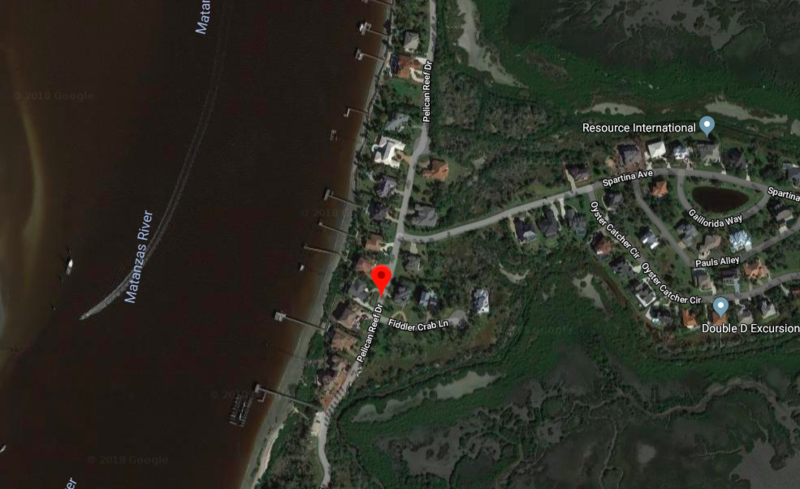 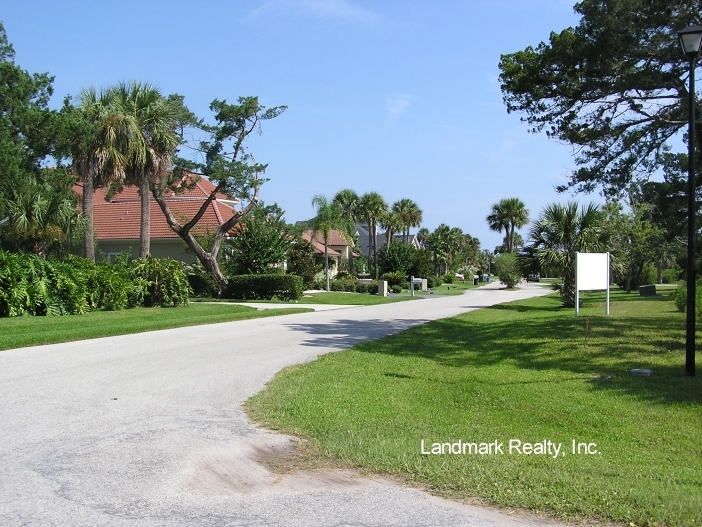 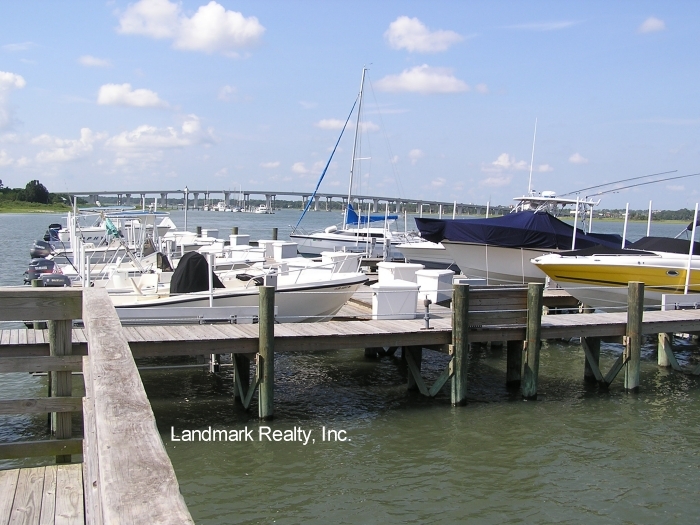 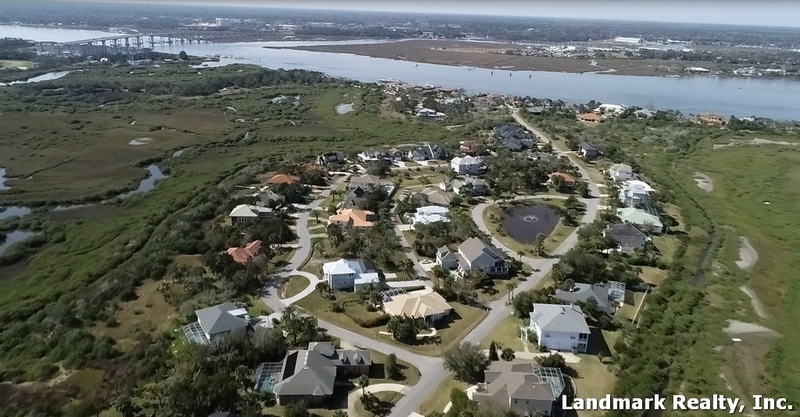 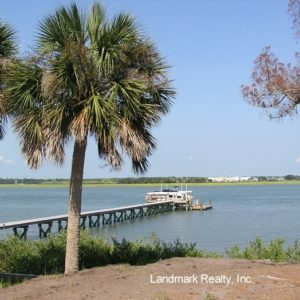 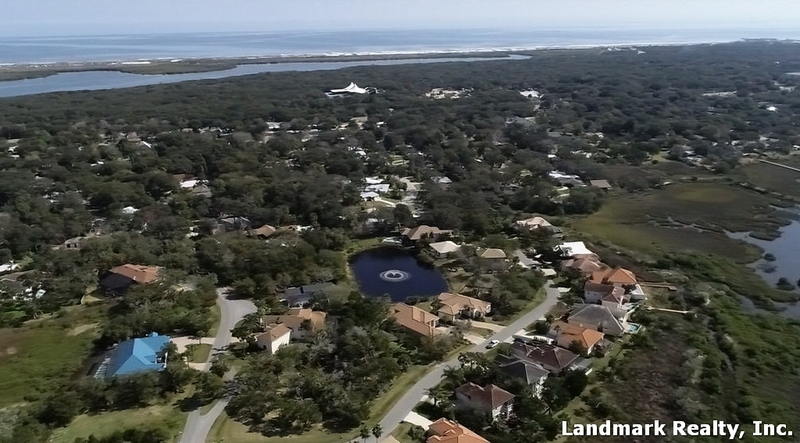 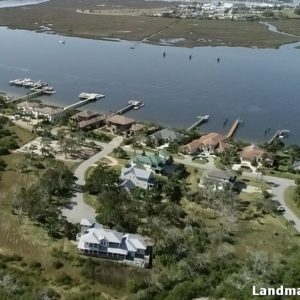 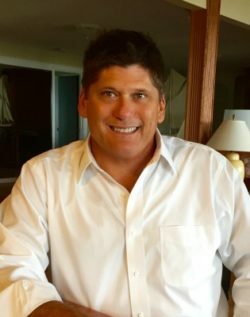 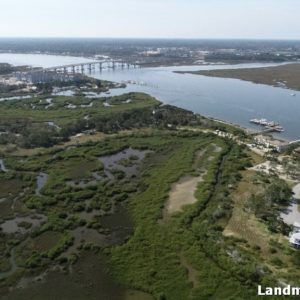 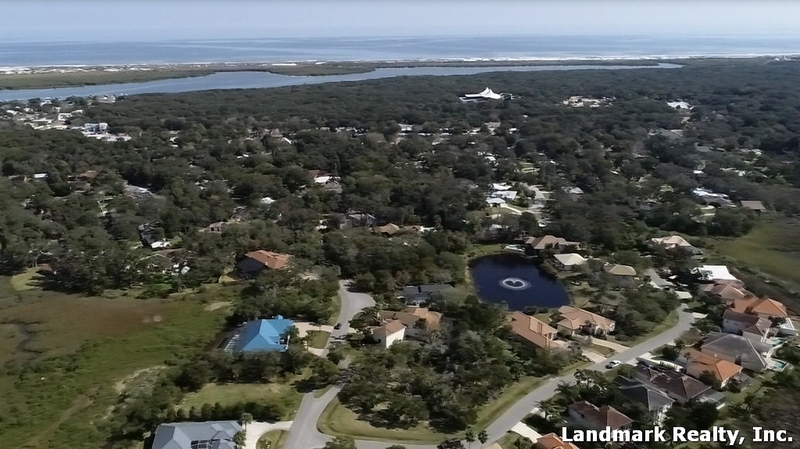 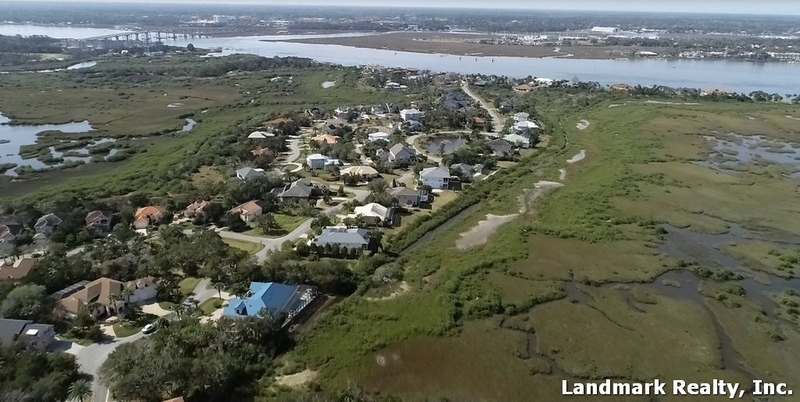 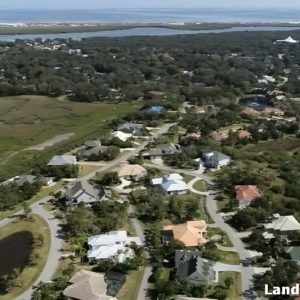 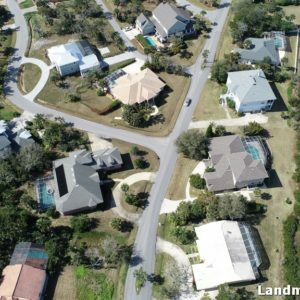 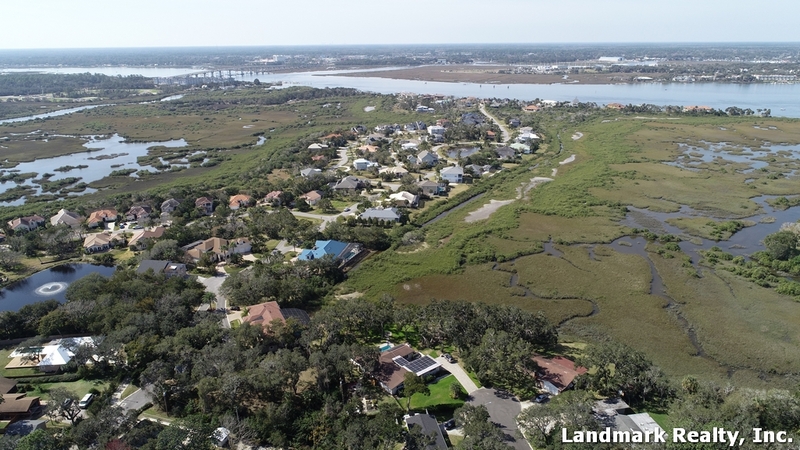 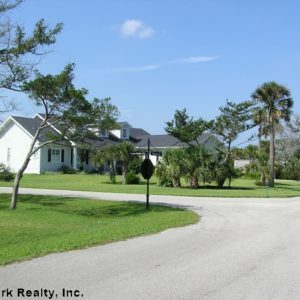 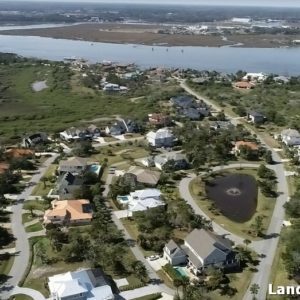 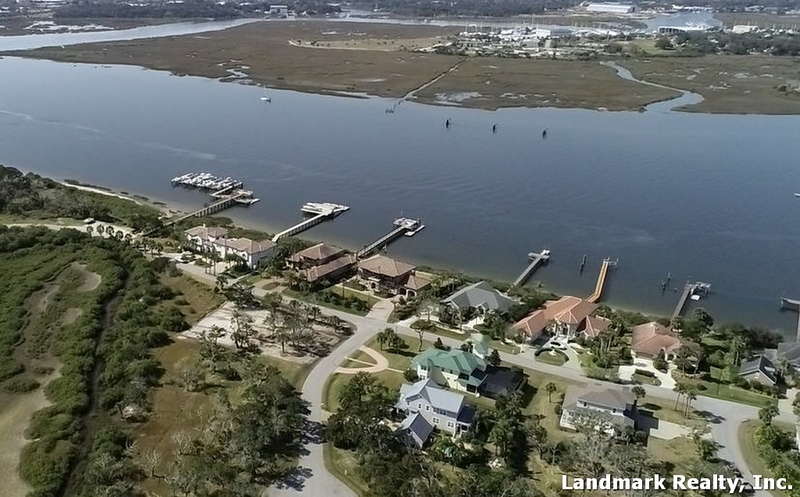 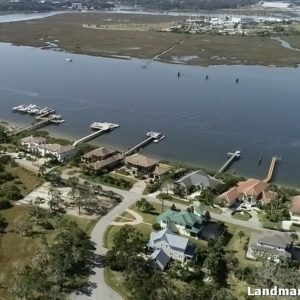 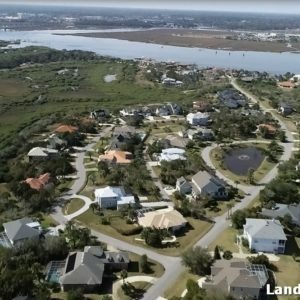 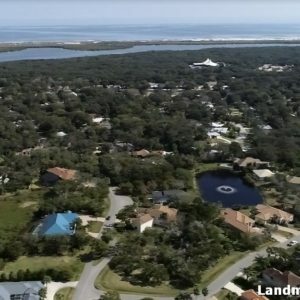 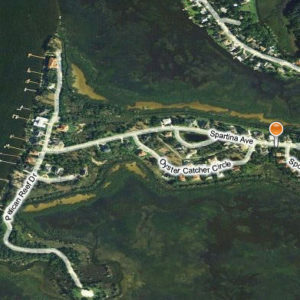 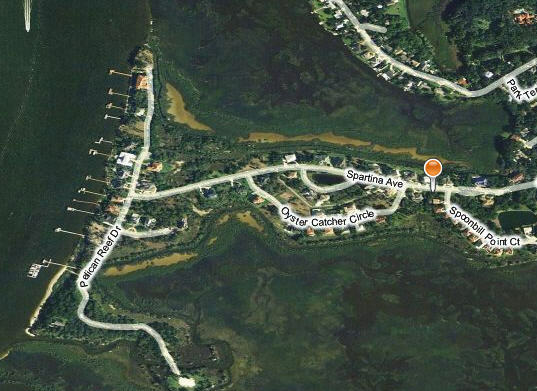 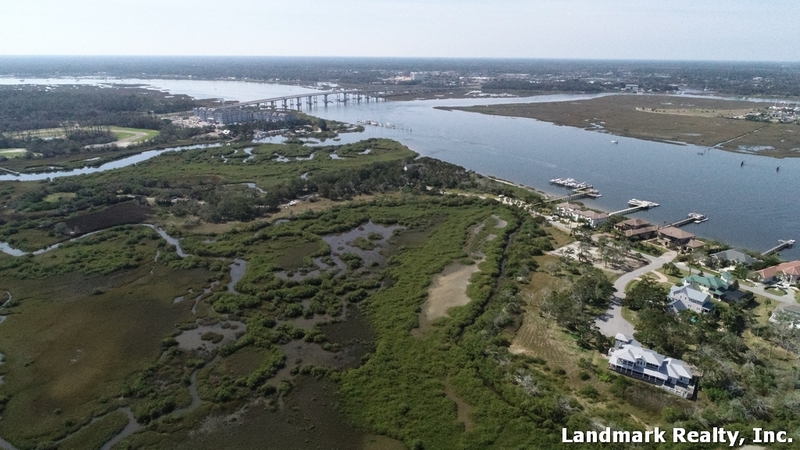 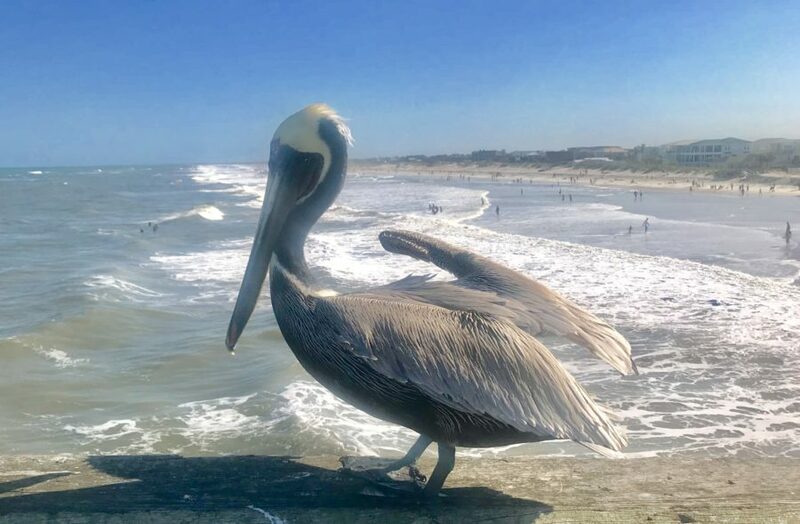 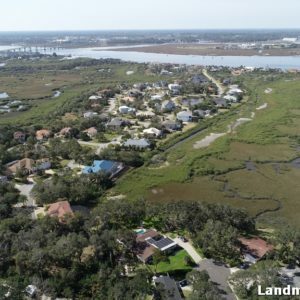 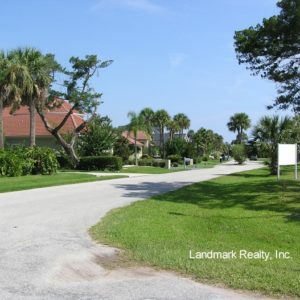 Search similar homes on the following streets, Fiddler Crab Lane, Oyster Catcher, Pelican Reef Drive, Pelican reef drive, Spartina Avenue, and Spoonbill Court Point.